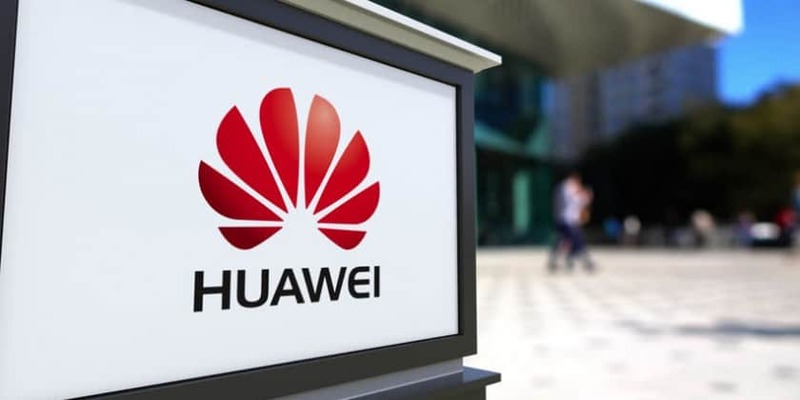 Huawei has officially launched industry’s first cloud-scale programmable router – NE40E-F1A and 600G Ultra-High-Speed Optical Network Solution at the fifth Ultra-Broadband Forum (UBBF 2018) concluded at Geneva, Switzerland. The NE40E-F1A is to deliver a better user experience of 5G, 4K, and VR services, operators are gradually moving towards a distributed telco cloud. SRv6 programmability and seamless connections: The NE40E-F1A supports unified SRv6 and EVPN, reducing more than 10 protocols to only 2, to simplify the complexity of O& M. It also provides carrier-class high-reliability for network services through 50ms end-to-end service switching. With SRv6, service paths are programmable according to different applications. Therefore, telco cloud services can be flexibly accessed to provide differentiated services and accelerate operators & service innovation. Highly automated and simplified O& M: With Huawei NCE (Network Cloud Engine), the NE40E- F1A can implement plug-and-play and batch deployment without configuration. Model-driven minute-level automatic service provisioning improves the O& M efficiency by 90%. Based on Telemetry Protocol, real-time visualization of SLAs at the network, tenant, and service levels can be implemented. Furthermore, network components and link traffic can be accurately predicted and analyzed to resolve problems before customers, implementing simplified and intelligent O& M.
Moreover, Huawei’s 600G ultra-high-speed optical network solution is launched to address dramatically growing bandwidth needs, operators are seeking ultra-high-speed transmission networks. Based on Huawei’s latest OptiXtreme oDSP chips, the solution provides an adjustable single-wavelength rate of up to 600G and an industry-leading single-fiber capacity of 40T. As cloud computing, big data, and AI technologies approach maturity, 5G is nearing commercialization and the large numbers of emerging services are increasing demands on network bandwidth. According to a report by independent analysis and consulting firm IHS, the per-bit transmission cost of optical networks began decreasing at an annual rate of around 30% upon the large-scale deployment of 100G in 2011. However, as 100G/200G high-speed transmission technologies have continued to mature in the past 3 years, the decrease of per-bit cost has slowed down. To address dramatically growing bandwidth needs, operators are seeking ultra-high-speed transmission networks that minimize TCO and per-bit transmission cost. Huawei is presenting its 600G ultra-high-speed optical network solution as an answer to such demands. The solution uses Huawei’s OptiXtreme oDSP chips and features an industry-leading spectral efficiency of 8 bit/s/Hz, 50% higher than the current single-wavelength 400G technology. This solution introduces the following improvements over the previous generation of high-speed transmission. Huawei launches cloud-scale programmable router – NE40E-F1A and 600G Ultra-High-Speed Optical Network Solution 0 out of 5 based on 0 ratings. 0 user reviews.